I’m back again with my little moments that have made me happy this week! 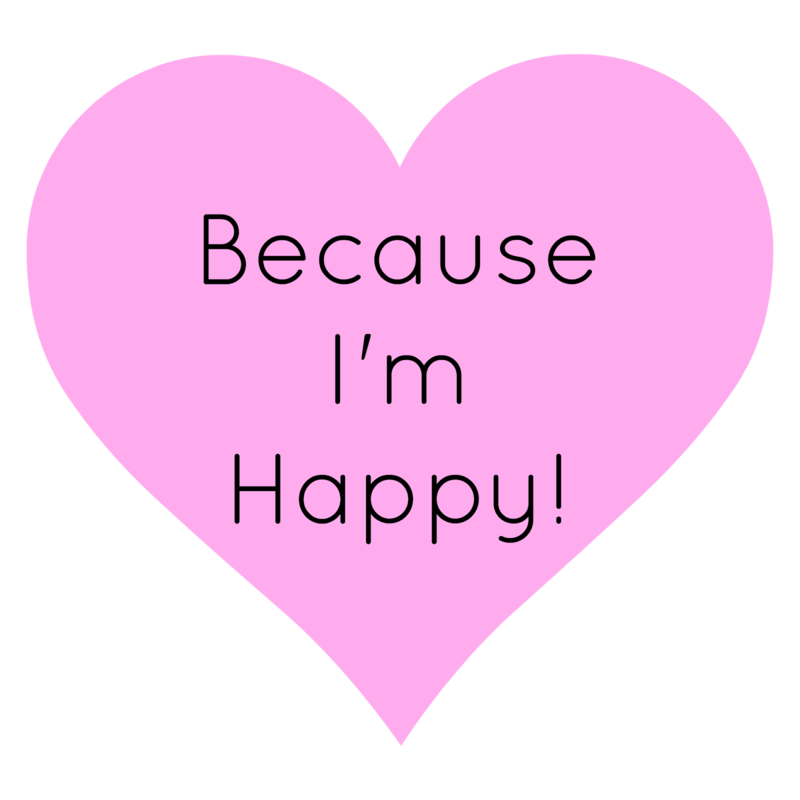 I would love to hear what makes you happy and if you prefer the little things or a big surprise! Let me know in the comments your top 5 moments this week! Lovely idea about the sunset!